It seems German producer Douglas Greed has come a long way since his early, tripped-out recordings for Freude am Tanzen, but however distant mid-noughties tracks like “Girlfriend in a Coma” seem, his distinctive flair for weird sonic detailing remains. Driven, the follow-up to his 2011 debut KRL, is loaded with odd left turns and stylistic excursions; certainly the house and techno touchstones appear less and less frequently. They’re replaced by atmospheric sweep and boundary-testing pop—we’re particularly fond of the Animal Collective-flavored title track featuring former EB festival revelation Mooryc. Be the first to check out the full album in our exclusive stream ahead of its release later this week. Like what you hear? Douglas Greed is this Thursday’s guest on EB On Air. Tune into Flux FM—100.6 FM (Berlin), 97.2 FM (Bremen, Stuttgart) or stream—at 10 p.m. CET to hear an exclusive interview and DJ mix. 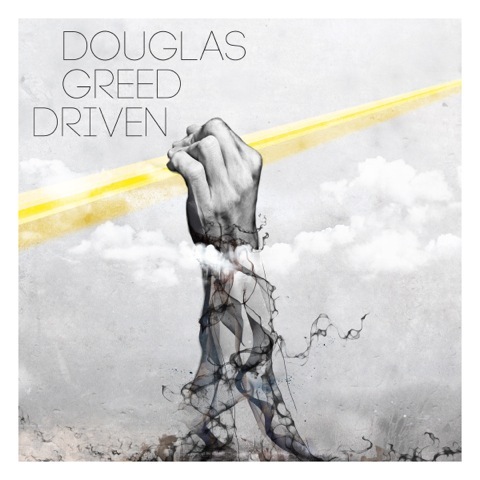 Douglas Greed’s Driven is out May 9th on BPitch Control.